December 31, 2015 December 31, 2015 ~ Trevis Dampier Sr. So we arrive about 15 minutes early for our reservation and rather than have you just sit in a cold waiting room like other restaurants until you get seated, the hostess here escorts us to their bar/lounge area. Immediately entering you see a large warm fireplace with comfy couches and dim lighting that really puts you in a relaxing mood. We sit next to the fire caressing each other when the bartender greets us and offers us a drink. We order the drinks of our choice and continue to enjoy the warmth and lighting from the fire. As we do ‘Cheers’ with each other and enjoy the flames, next thing you know it is time for us to be seated. We begin to get escorted to our seats and pass by a beautifully decorated glass wine cellar in the middle of the room. Definitely a perfect place for a picture and a down right amazing artistic view to the eye. The restaurant is elegant and an artistic masterpiece from the lamps, the tables and complete design. Even the meals are artistically designed on your plate, not just to appease your palate but your eyes as well. 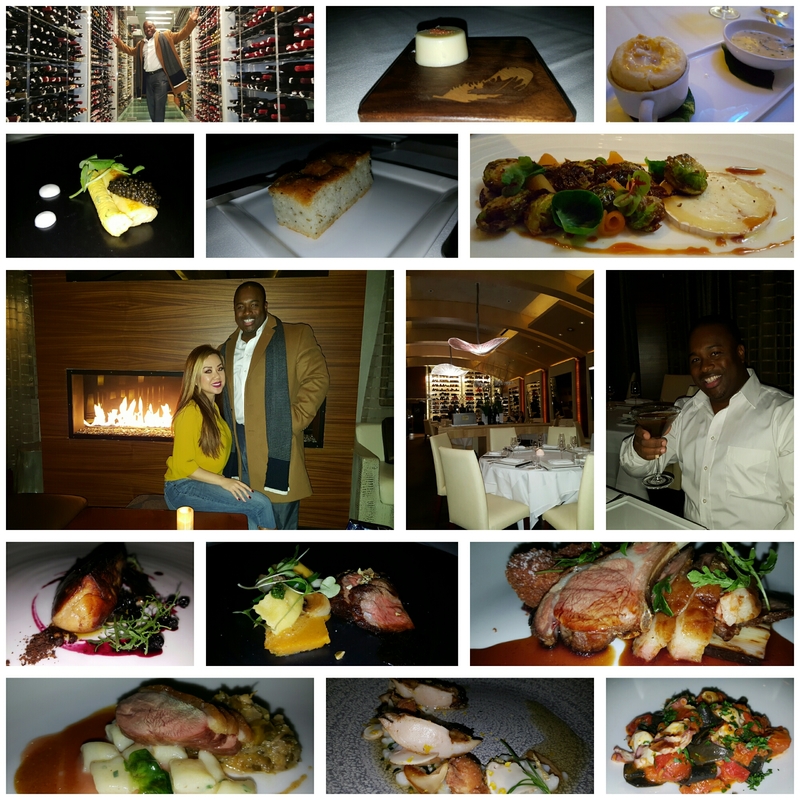 I went with the Chef’s Tasting Menu to enjoy all of the Chef’s creative masterpieces. Each dish was filled with exotic flavors and perfectly portioned so you don’t overfill yourself while trying to complete the courses. The customer service was renown and rewarding. Every time a new plate arrived the waiter would describe the dish and usually poured over a marinade or sauce that belonged with it ever so softly and gently. For every dish that arrived to me gave me a feel of royalty. The ambiance, the service and the delightful introductions to each meal made me feel like I was a Prince from a far off country. Each dish was savory, satisfying and had a flavor that was very difficult to find anywhere else. Definitely a great place to win points with your significant other! 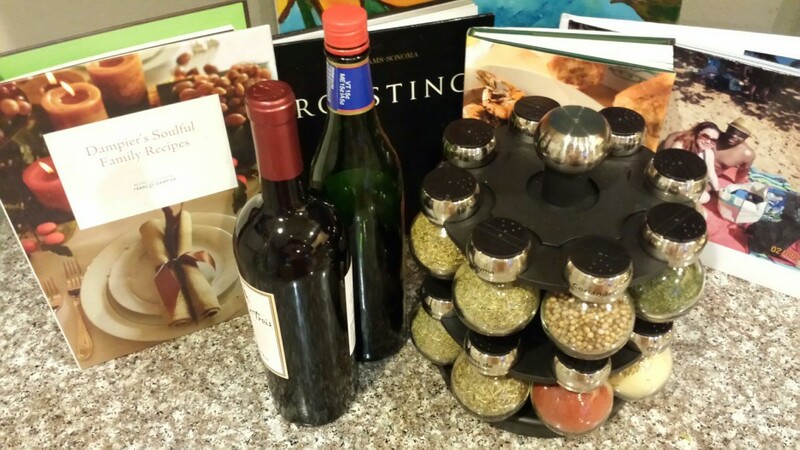 Truly a food and wine lovers paradise! True live action eating! Great job Plumed Horse! < Previous Exotic Italian Extravaganza is my Moddo at the A Bellagio! Next > Your Bourbon ‘Thrilla in Manila’ with a Touch of Vanilla..